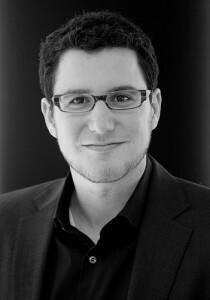 We will be having Eric Ries, author of “The Lean Startup” on the show to discuss new methodologies to start companies and run R&D departments. The Lean Startup provides a wonderful framework for rapid iteration, customer feedback and focusing on what’s important to build a great product. We’ll be primarily discussing how these lessons apply to the longer cycle time of hardware, but any questions about the book or Eric’s work are welcome. Head over to the /r/TheAmpHour subreddit to ask your question of Eric!